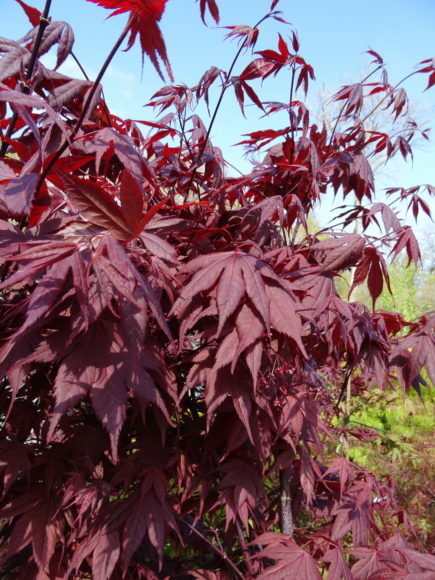 Acer palmatum ‘O Kagami’ is a small, deciduous upright Japanese maple. 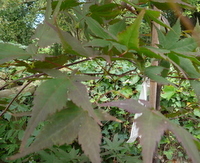 It is densely branched. 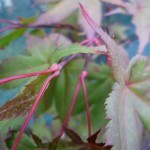 It has deeply divided lobed leaves. 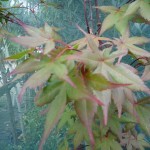 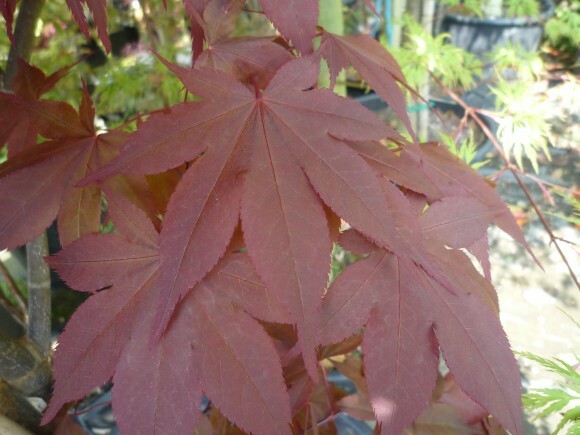 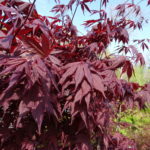 Acer palmatum ‘O Kagami’ leaves appear purplish-red in spring. 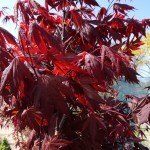 They turn a glossy deep red\black with green tones during the summer. 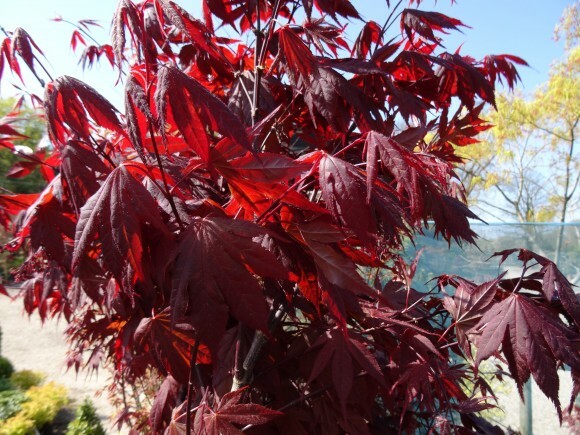 The leaves become scarlet red in autumn. 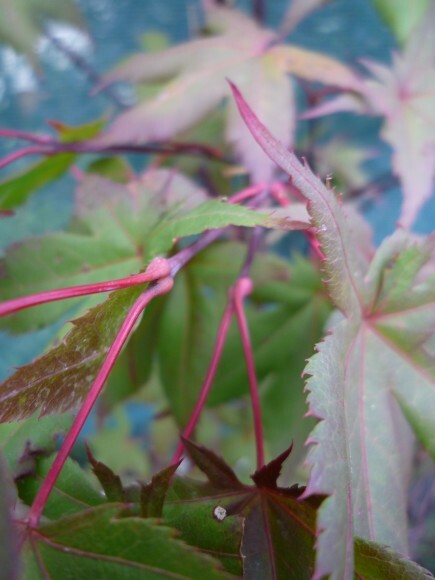 It prefers a rich, well drained soil. 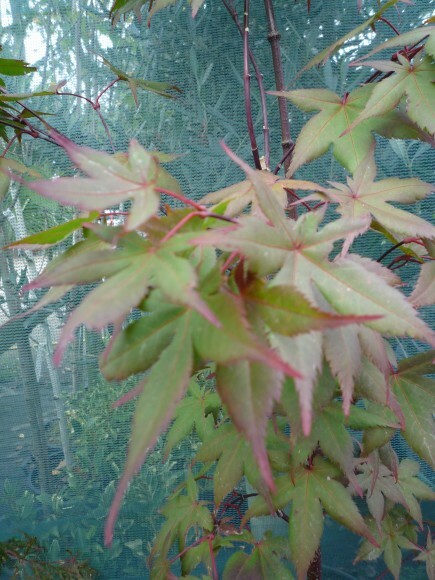 Acer palmatum ‘O Kagami’ can be positioned in a sunny or sheltered position. 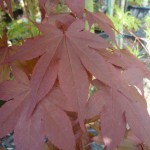 It has an eventual height of 5m.